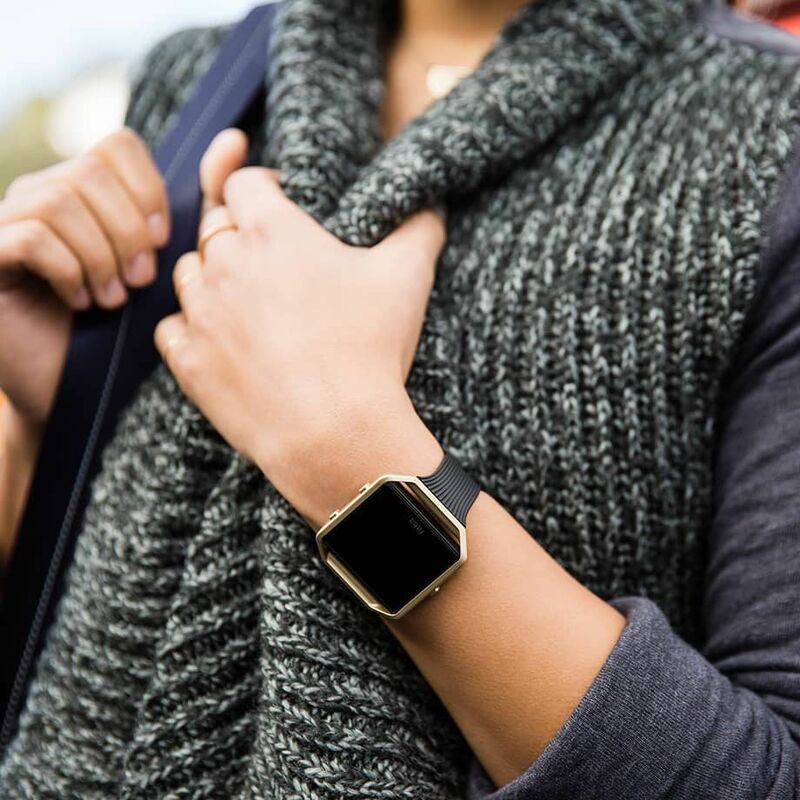 Feel as special as the occasion and look smart wearing the Fitbit Blaze gold-plated small slim accessory band with a beautiful gold satin finish. 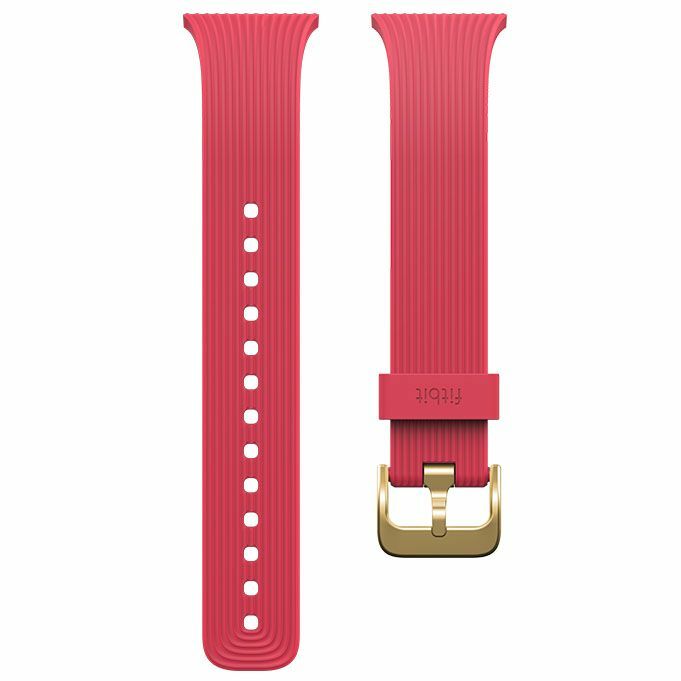 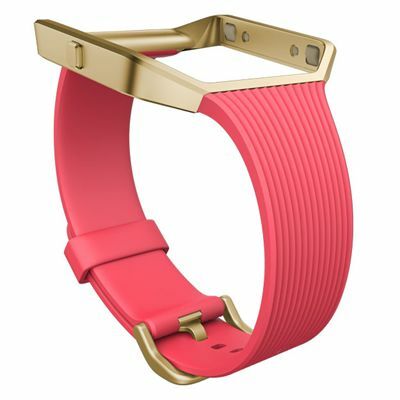 This classy band is great for those who want a slim profile and has been made of flexible and durable elastomer. It is easy to adjust and offers a customised, secure fit. The band provides a soft feel and there is a 22k gold plated stainless steel buckle and frame making it solid and elegant. 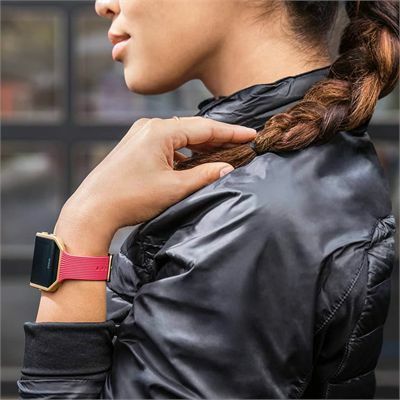 Compatible with the Fitbit Blaze™ smart fitness watch, the band is rain, splash and sweat resistant and fits wrists 14cm-17cm (5.5”-6.6”) in circumference. 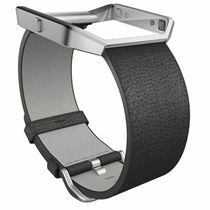 Take the band off before showering; it’s best for your skin if the band stays dry and clean. 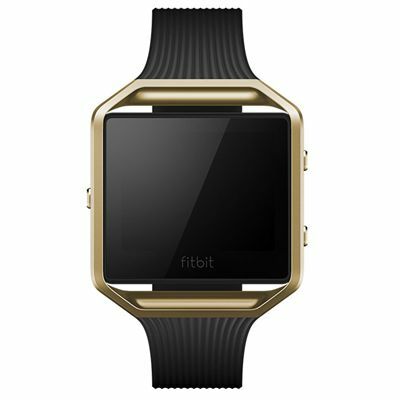 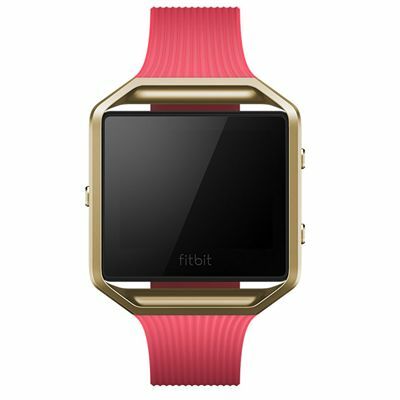 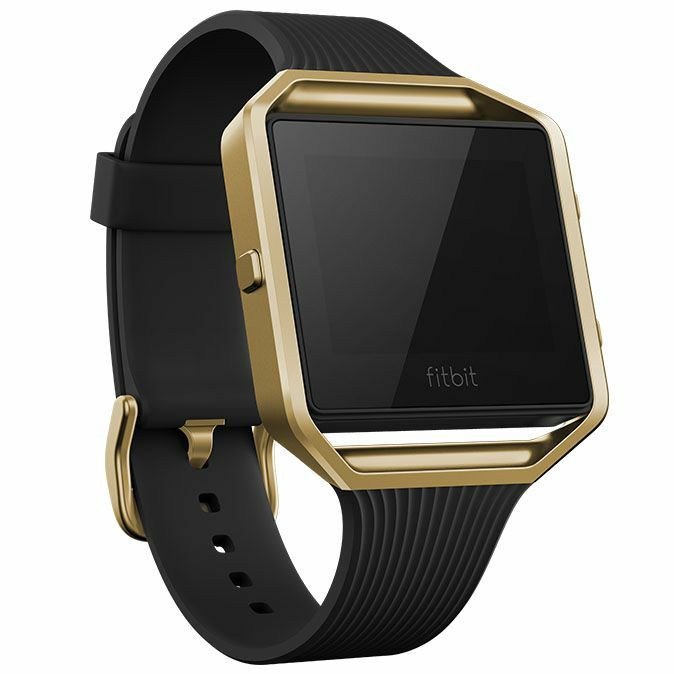 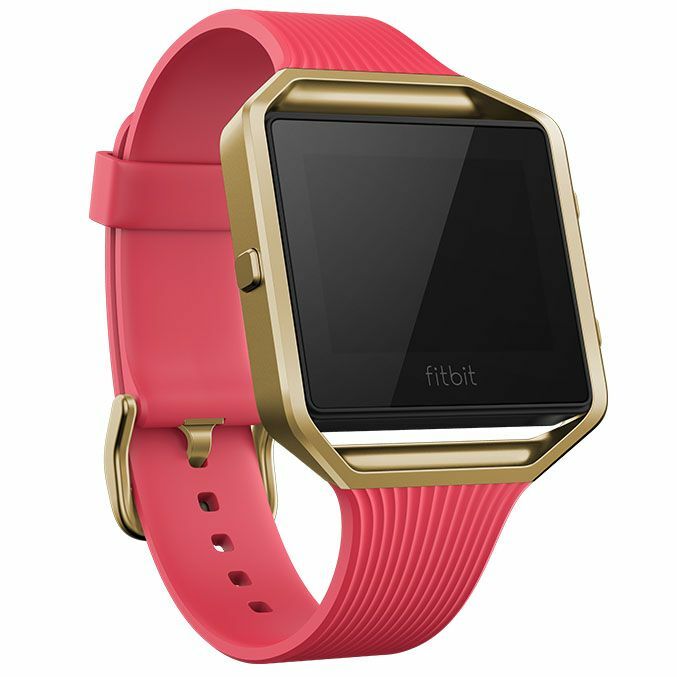 for submitting product review about Fitbit Blaze Gold-Plated Small Slim Accessory Band.